Regione: - Riscattabile solo con account Germania e Austria! 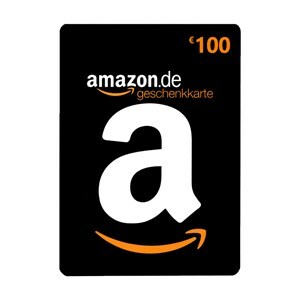 Amazon gift cards are a very popular and appreciated present for many different occasions. The huge amount of products and the cheap prices help you to give a nice present to the desired person. The codes only expire after 10 years. 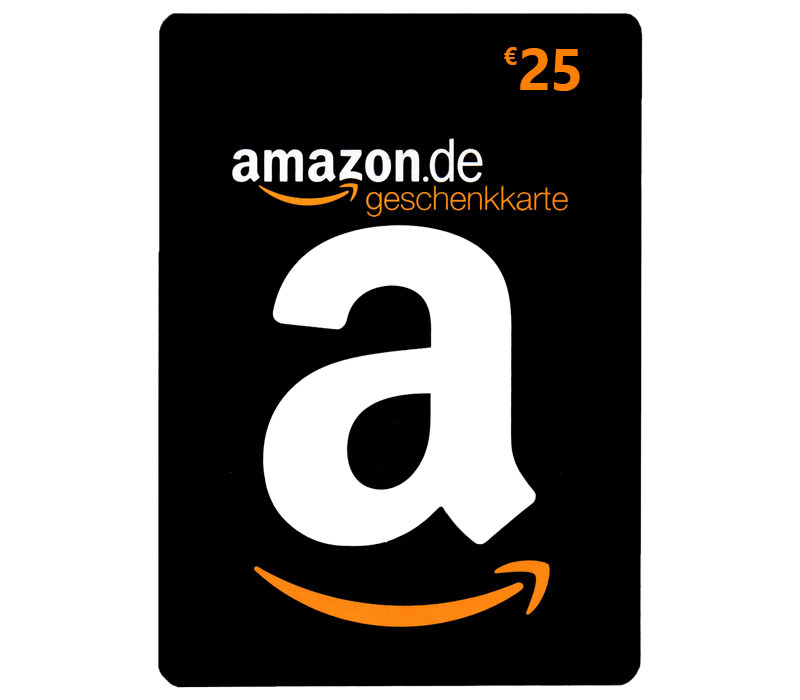 In Amazon you have the oppertunity to add several voucher codes to be able to collect the credit which you can use to exchange it to any product of your choice. Cliccare su "Il mio account"
Cliccare su "Aggiungi un Buono Regalo o un codice per ricaricare il tuo account"
Incollare il codice nell'apposito spazio e cliccare su "Aggiungi al mio account"